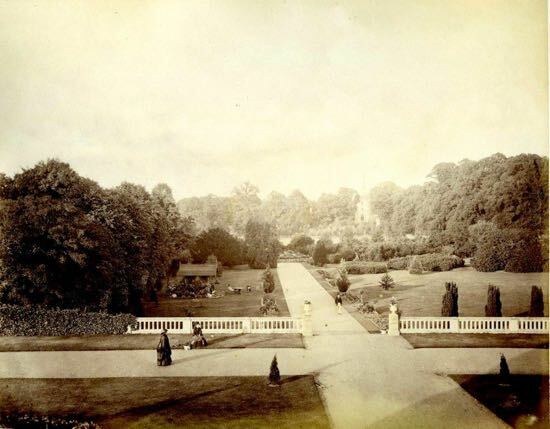 A collection of old photographs of North Mymms Park, thought to have been taken in 1876, has been discovered and shared with the North Mymms History Project. 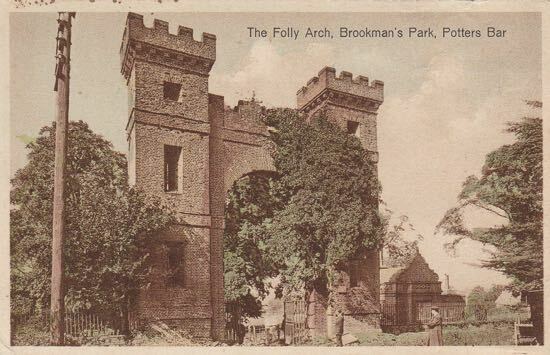 It's thought the images could be the earliest known photographs of the park, predating those held by Historic England. 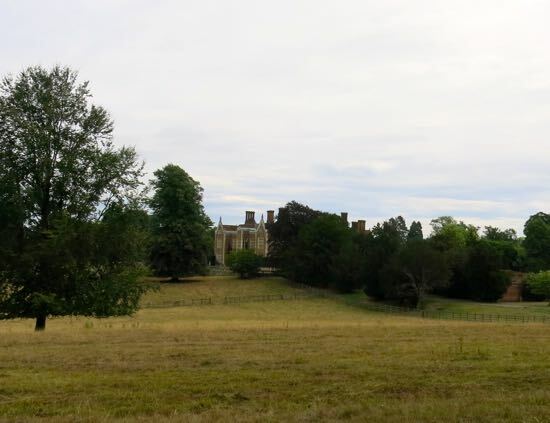 The photograph above, taken in 2018, has been included to show how the south elevation of North Mymms Park looks almost 150 years later. One of the photographs has been annotated with the following: “Rented by Mr and Mrs Eaton, parents of Lucy and William”. Another photograph of William Eaton has been annotated with the date “1876”. 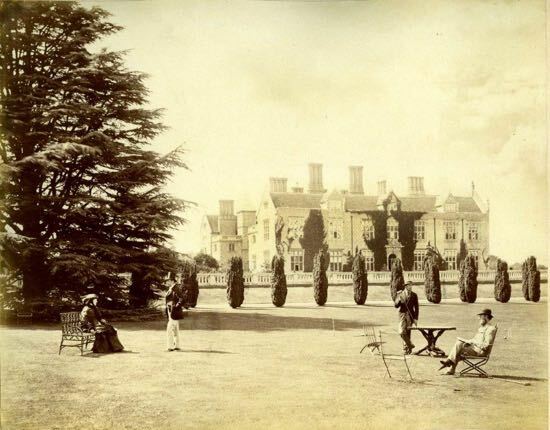 North Mymms Park was owned by Coningsby Charles Sibthorpe between 1870 and 1888 and it is likely that the photographs were taken during his tenure. 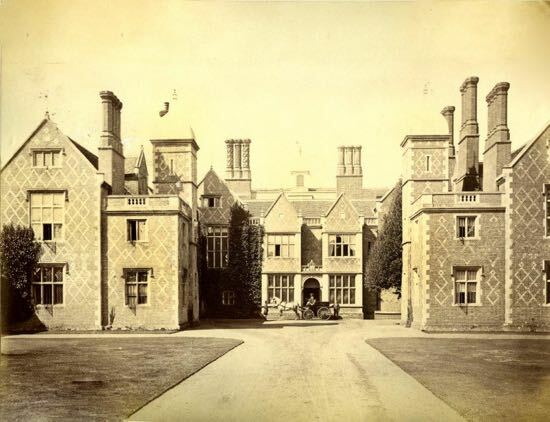 Coningsby Charles Sibthorpe also owned Canwick Hall in Lincoln and Skimpans Farm, Potterells and the Hawkshead Estate in North Mymms. It is probable that he divided his time between his various estates and let his properties when not in residence. We know from the 1881 census that William P. Winch along with his wife, three children and seventeen staff (butler, footmen, maids, cook and nurses) were in residence, so there is clear evidence that North Mymms Park was let. It is likely that the photographs are contemporary with the annotated date of 1876 and feature members of the Eaton family. 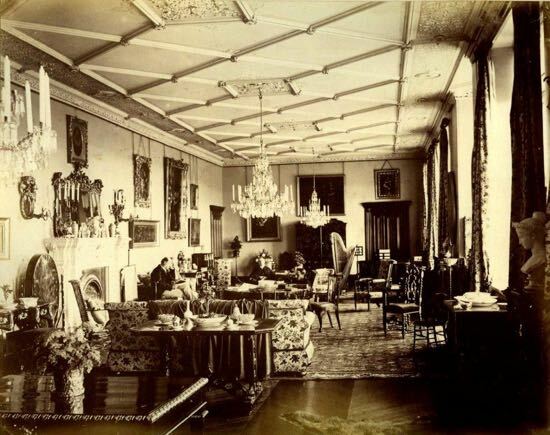 It should be noted that one of the photographs depicts the 1846/7 double bay south hall by architect Edward Blore which was later replaced by architect Sir Ernest George in 1893. 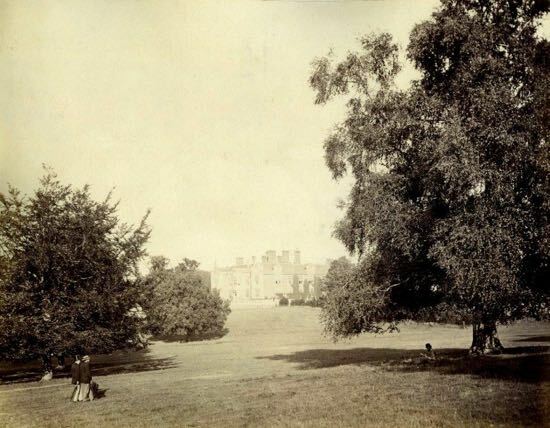 They are the earliest known photographs of North Mymms Park, and predate the 1890 Bedford Lemere photographs held by Historic England by some fourteen years. The text above has been written by the North Mymms History Project's archivist, Peter Miller. The images have been loaned to the project by local resident, Lindsay Sinclair. 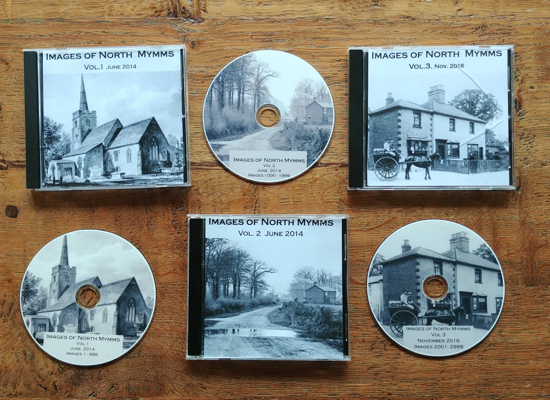 Those images have been digitised in high resolution quality by local photographer and historian, Mike Allen, who is responsible for the Images of North Mymms Collection. The images included in this feature have been reduced in size (550px and 60mb) from Mike's scans for use online. Editor's note: There are several mentions of Coningsby Charles Sibthorpe in chapter 13 of Dorothy Colville's book North Mymms Parish And People, reproduced on this site. There is also a photogallery of North Mymms Park in the Pictures From The Past feature on this site.